– Reintroduced Train, which has been added to the Operation Vanguard map group (available for free to all CS:GO players). — Magazine size has been reduced to 8 and reserve ammo is now 16 (3 mags total). — Damage has been reduced slightly. — The CZ75-Auto takes nearly twice as long to draw, and has an updated draw animation. — Kill reward is now 1/3. — Updated the weapon description. – Updated the Tec-9 firing sound. – Fixed M4A1-S muzzle flash showing through smoke. – Fixed not being able to defuse the bomb in some cases where it was planted on a ledge and the player attempting to defuse was standing next to it on the ground (e.g. the fountain in Cobblestone). 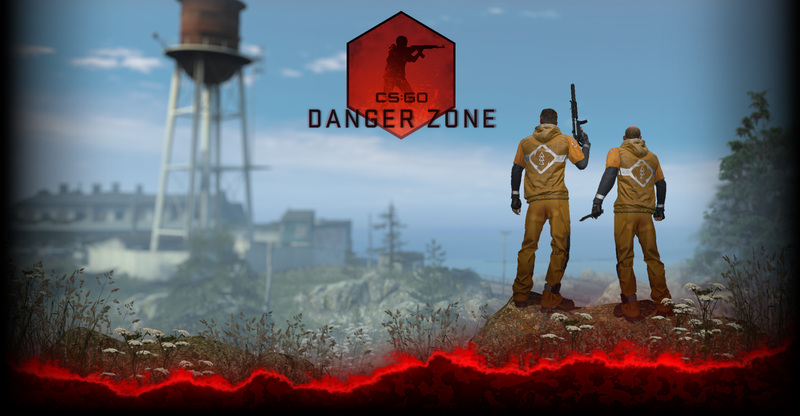 – Fixed a case on community servers where a player would get income after the first round when they should not. – Team equipment value now correctly accounts for cost of CZ75-Auto and for two flashbangs. – “Assists” on teammate kills no longer get counted in scoreboard. – Added some new holiday freeze-cam borders and the holiday cheer has been re-enabled – Happy holidays! – Gifts have been re-enabled. – Released a new set of stickers (available now as offers), and put some music kits on sale. – Fixed a typo in the game mode descriptions. – Fixed several exploits in the engine.